WOW, ORANGE CREST MUST SEE!! 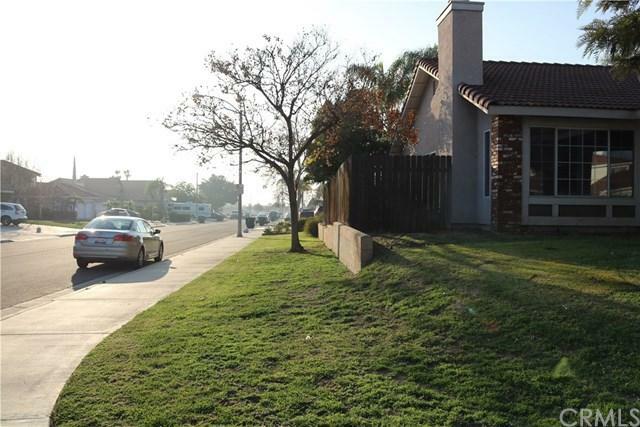 Beautiful Single Level 4 Bedroom 2 Bath House on a Desirable Corner Lot With a Pool! You Don't Want To Miss Out on This Opportunity, This One Will Sell Quick. 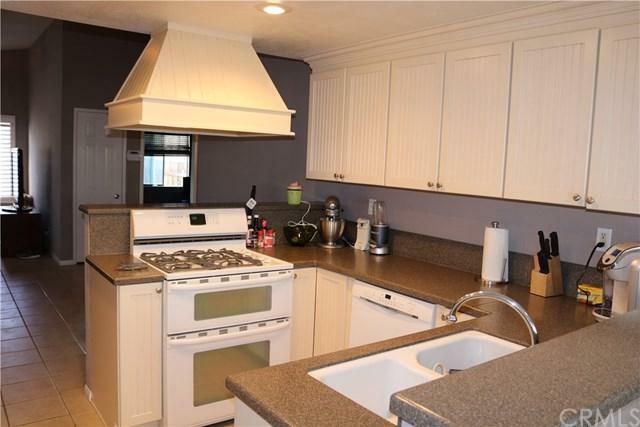 Featuring Newly Upgraded White Cabinets with Shutters and Upgraded Countertops. Open Kitchen, with Dining Nook, Offering a Large Game Room or Family Space. Good Sized Bedrooms. Master Has Double Door Entry into the Backyard Where You Can Go Out and Enjoy the Heated Pool. Newly Landscaped Backyard With Palms and Lights. G WOW, ORANGE CREST MUST SEE!! 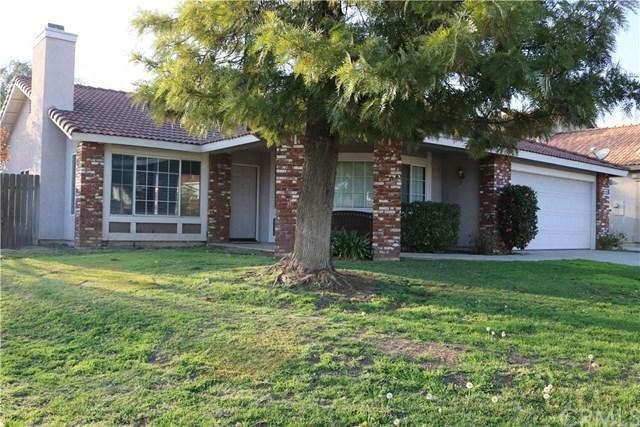 Beautiful Single Level 4 Bedroom 2 Bath House on a Desirable Corner Lot With a Pool! You Don't Want To Miss Out on This Opportunity, This One Will Sell Quick. Featuring Newly Upgraded White Cabinets with Shutters and Upgraded Countertops. Open Kitchen, with Dining Nook, Offering a Large Game Room or Family Space. Good Sized Bedrooms. Master Has Double Door Entry into the Backyard Where You Can Go Out and Enjoy the Heated Pool. Newly Landscaped Backyard With Palms and Lights. Gas Hookup for Fire Pit or BBQ. Backyard Also Has a Dog Run on the Side for Your Furry Family Member. 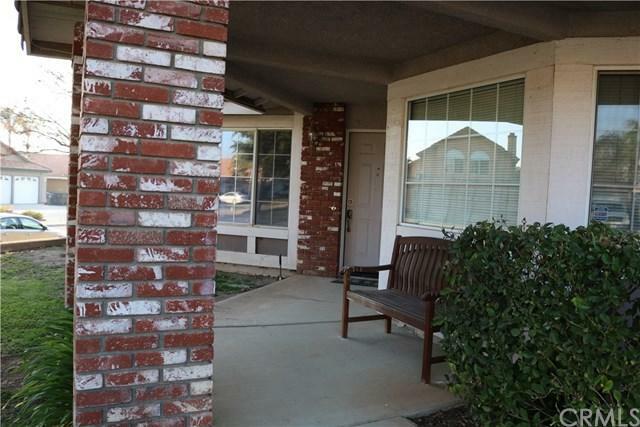 Located on a Quiet Cul de Sac, Walking Distance to Orange Terrace Community Park. And Very Short Drive to the Mission Grove Shopping Center. Listing provided courtesy of Active Realty. Listing information © 2019 San Diego MLS, Inc.